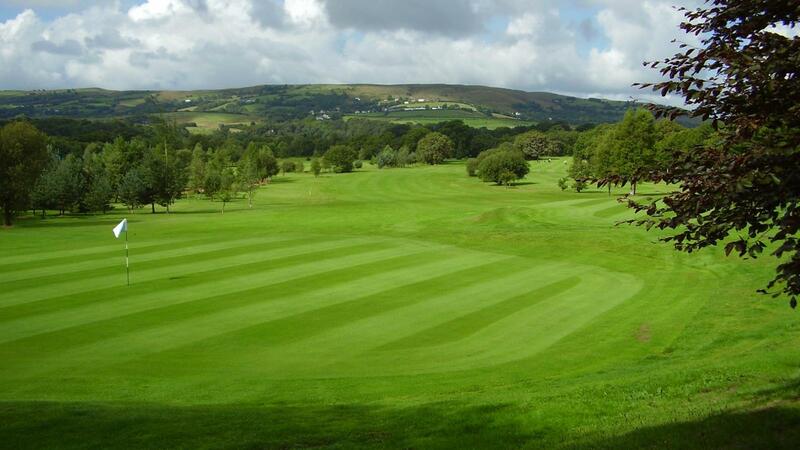 Stunning 18 Hole, Par 72 Parkland Golf Course set at the foot of the Brecon Beacons National Park. Awe inspiring views across the Swansea Valley & Black Mountain. A definite must play whilst visiting South West Wales. Situated just 15 minutes from Jcn 45 on the M4 Motorway. 30 Minutes to Swansea City Town centre. Signature Hole for me would be the 11th Hole. New tee currently under construction in order to cross the substantial lake fronting the very undulating shallow green. 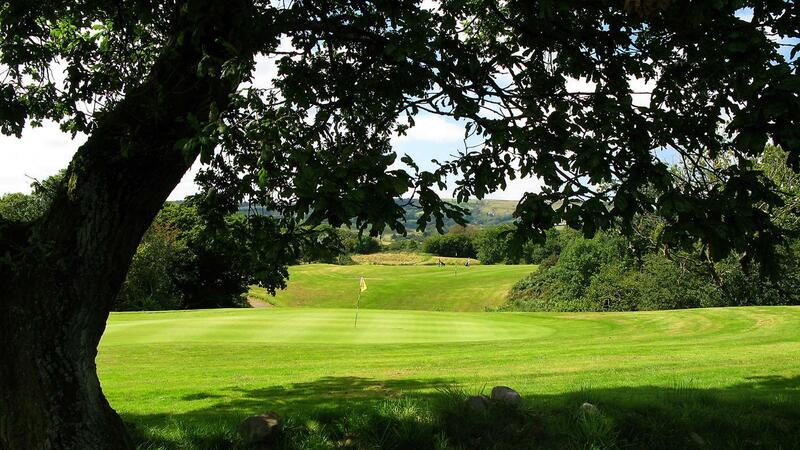 Peace and tranquillity will be enjoyed by all who set foot on this lovely Parkland challenging layout.